I’ve just returned from the 5th International Conference on Self-Determination Theory. The remarkable and often mind-blowing research on motivation that was shared and debated by 500 scholars from more than 38 countries will be impacting our world over the coming years. But there are also little tidbits you can put into application immediately. For example, even if you are familiar with the differences between extrinsic and intrinsic motivation, it hits home when you see examples of how setting intrinsic goals not only gives you a greater probability of achieving them, but also experiencing self-actualization and sustainable vitality. On the other hand, extrinsic goals, more often than not, lead to depression and unhealthy physical symptoms. 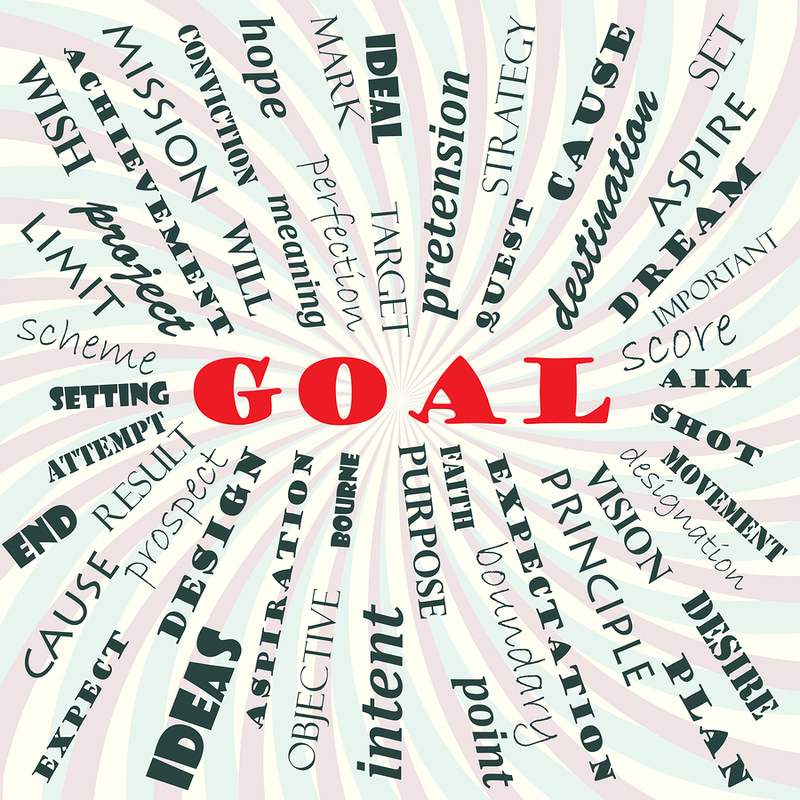 Regretfully, the goals most of us set are extrinsic goals–both personally and professionally. Managers, teachers, and parents need to gain goal setting skills that prompt intrinsic goals based on optimally motivated, higher-level values. Individuals will benefit, but more importantly, it is a way to immediately begin shifting the values practiced in our organizations, educational systems, and communities. If you find yourself challenging these notions, it is probably because most of us are conditioned to believe that setting goals for things we want (or think we need)–such as obtaining more money and the stuff we can buy with it–are part of “the secret” to success. Hundreds, if not thousands, of research studies by the family of Self-Determination Theory thought leaders are proving that conventional thinking is simply wrong-headed. The real secret is that extrinsic goals do not provide the energy, vitality, and sense of positive well-being required to achieve most goals. And even if you happen to achieve the extrinsic goal, it doesn’t yield the sustainable joy, happiness, satisfaction, or energy you thought it would. But perhaps more importantly, there is an undermining effect with extrinsic goals. In other words, extrinsic goals (social recognition, image and appearance, material success) tend to extinguish a potentially intrinsic experience. What we really yearn for is something we cannot buy or achieve through extrinsic goals. As I sat in dozens of research presentations, I was thrilled with the compelling evidence demonstrating how the quality of the goals you set determines the quality of your experience. As a leader of others, if you remember that the value behind the goal determines the value of the goal, it can open up a distinctly different approach to setting goals that becomes a powerful and sustainable mechanism for positive well-being, engagement, and employee work passion. July 1, 2013 in Alignment, Autonomy, Behavior Change, Best Practices, Employee Engagement, Employee Work Passion, Goal Setting, Incentives, Recognition, Relationships, Research, Self leadership, Wellbeing. Great stuff here – like the comparison for the reasons for losing weight. I’ll coach myself on that one! Adds to my learning log which is going well so far…. Great read. Thank you! Indeed… enhancing relationships with others is a wonderful and worthwhile goal! Untangible goals such as I want to be a better man or the likes are far fetched. That’s why probably it’s better to dissect untangible goals into tangible ones. The research reports that the topic of the goal is more important than we have realized. The goals you list may be quantifiable, but they tend to reinforce external and materialistic values that undermine the satisfaction of basic psychological needs that lead to positive–and sustainable–energy, vitality, and sense of well-being. To encourage relatedness: I will write two thank you notes per month over the next year to sincerely and genuinely express my gratitude to those who furthered my personal and professional growth. To encourage competence: I will read and notate 5 academic journal articles I have identified as critical to my research by July 31, 2013 in preparation for writing my book on motivation. While setting SMART goals is important, I would love for us to consider that paying attention to the TOPIC AND CONTENT of the goals is just as, or more, important. Thank you for responding to my blog. I welcome your thoughts!